I am unashamed to call myself a PR veteran, and I am obsessed with news. Much to the annoyance of certain family members, I am a compulsive channel hopper, switching from one channel to another, English to Arabic. I read newspapers every day, check my digital news feeds as soon as I awake, and recently switched my print subscription of The Economist to a digital one in favor of reading it on my iPad. And still, while I have fully embraced the plethora of digital media, I continue to watch television. And I am not alone. There is a reason why President Barack Obama chose his first interview outside the U.S. to send his message of hope to the Arab world in 2009 via the Saudi-backed TV channel Al-Arabiya. News consumption on social media continues to grow exponentially as 60% of the population in the Middle East is younger than 25, yet television remains king. Understanding the audience is key. International media outlets and governments with geo-political interests in the region have recognised the potential of this. They know Arabs watch television and are investing accordingly. RT Arabic, the television network funded by the Russian government; the British network BBC Arabic; Sky News Arabia; and the Iranian-backed Al-Mayadeen are just a few of the Arabic-language channels available across the region. Even the terror group ISIS – renowned for being digitally savvy with its professionally edited YouTube videos – has its own broadcast network to promote its hideous message, using various local Arabic dialects. State-backed networks from around the world are now reporting on regional political conflicts, economics, and power struggles in Syria, Iraq, Yemen, and Libya from their perspective, straight into our living rooms and, critically, in our language, with clear political agendas. 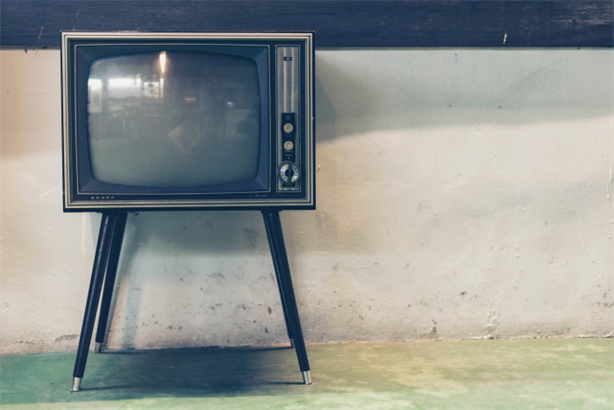 For example, the Turkish Radio Television Association has been delivering slick news content by professional journalists as well as a wide range of popular Turkish dramas dubbed in Arabic since 2010. So where are the English, Turkish, and Russian-speaking channels that provide the Arab perspective? Al Jazeera U.S. tried but closed its operations down after just three years, while other regional channels have failed to recognise the potential of broadcast to deliver the moderate Arab perspective to the world. Decades of stereotyping and the region’s failure to provide balance has resulted in a skewed view of the region during a time when politically and economically it has never been more needed. As PR professionals, our first piece of advice to clients is, "If you don’t tell your story, someone else will, and they will invariably get it wrong." Until moderate Arab governments and broadcasters recognise the need to invest in broadcasting outside the region, in local languages, the imbalance of the message will remain, and they will continue to talk among themselves.